Accounting giant KPMG has become the latest member of the Wall Street Blockchain Alliance (WSBA). Joining the non-profit trade association as a corporate member, KPMG will assume a seat on its board of directors, a press release stated today. Eamonn Maguire, global leader for KPMG’s digital ledger services, said in statements that blockchain is “maturing” with regard to its production phase and has the future to “dramatically impact” the financial industry. With the existing corporate members including BlockEx, Blockchain Intelligence Group, Calypso, among others, KPMG will use its position in the group work to facilitate the growth and adoption of distributed ledger technology across all financial markets. 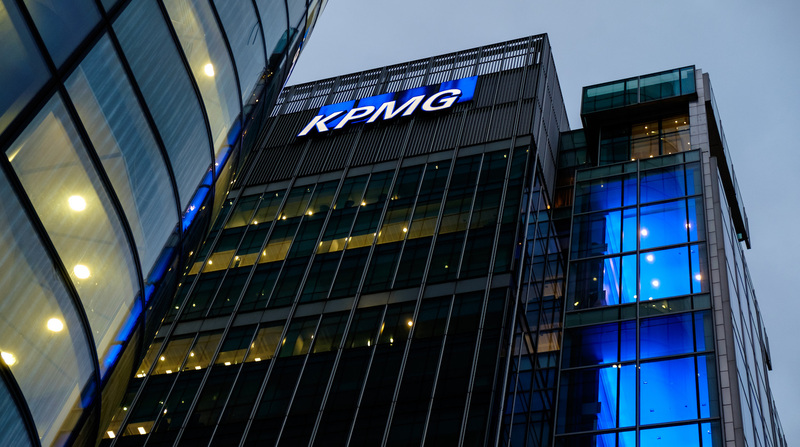 The move marks the latest consortium effort for KPMG, which last year launched a blockchain services suite, partnered with Microsoft to further its industry exploration and began speaking openly about its belief the technology could impact its clients.